Apple on Wednesday added 18 new banks and credit unions to the growing list of Apple Pay-supporting issuers in the United States. 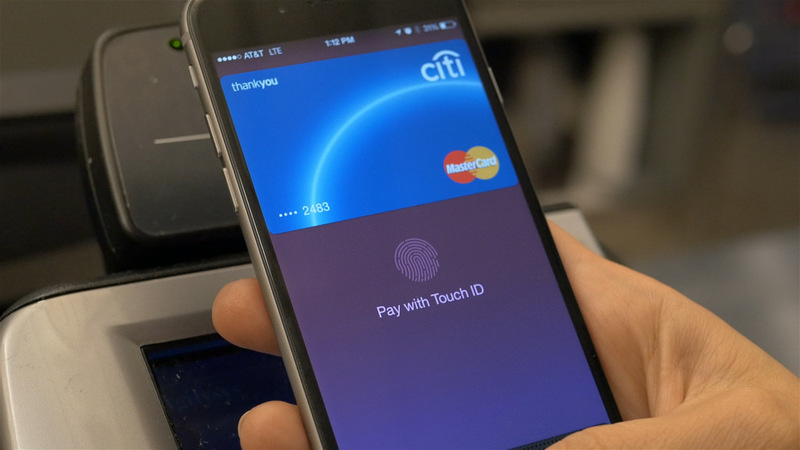 With these additions, Apple Pay is now compatible with more than 450 financial institutions nationwide. 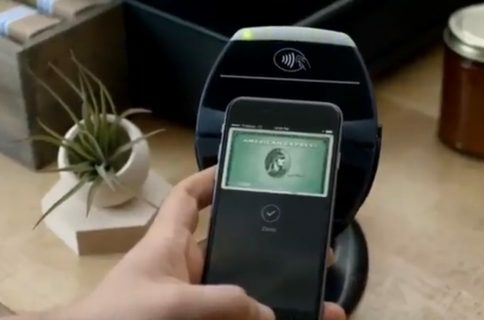 Launched in October of last year, Apple Pay is a mobile payment service that allows users to pay for goods and services using their iPhone or Apple Watch. 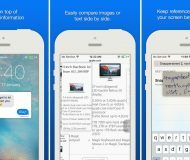 It’s accepted at hundreds of thousands of retailers and restaurants around the country. 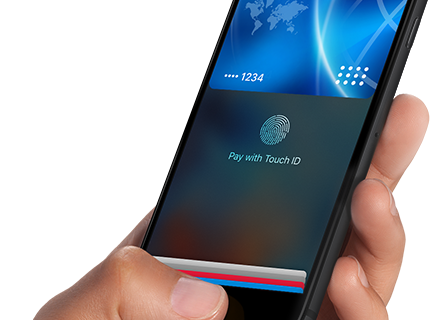 Apple Pay is available in the US and UK, and rumor has it that the service will arrive in Canada and Australia later this year. 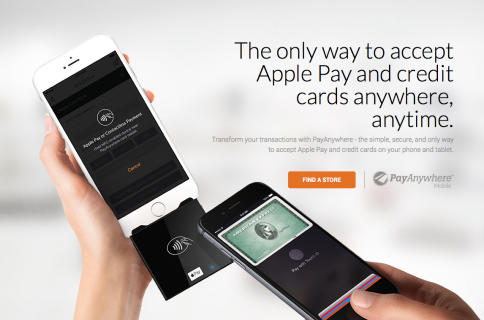 Last month, Apple announced a partnership with PayAnywhere to bring Apple Pay support to some 300,000+ new businesses.